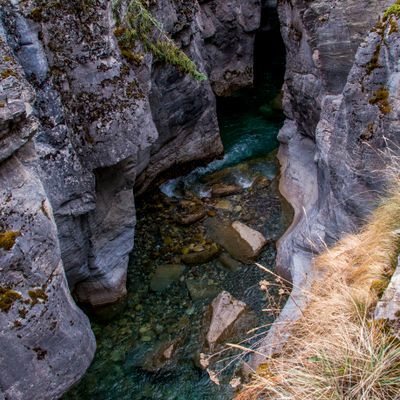 Maligne Canyon is a natural feature located in the Jasper Nation Park. Eroded out of the Palliser Formation, the canyon measures over 50 metres deep. 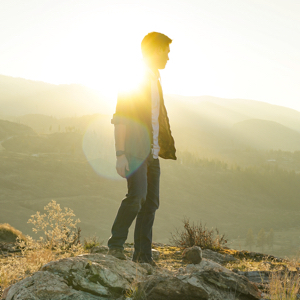 Popular for sightseeing and exploration, the area contains waterfalls, stream outlets, birds and plant life. 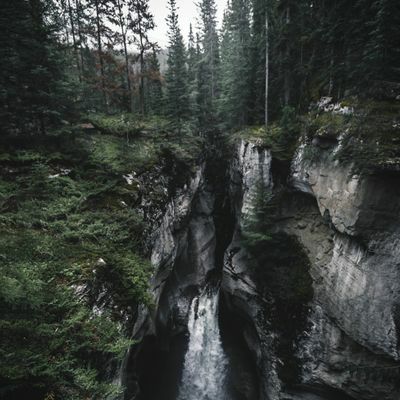 No one has reviewed Maligne Canyon yet, have you been here?..